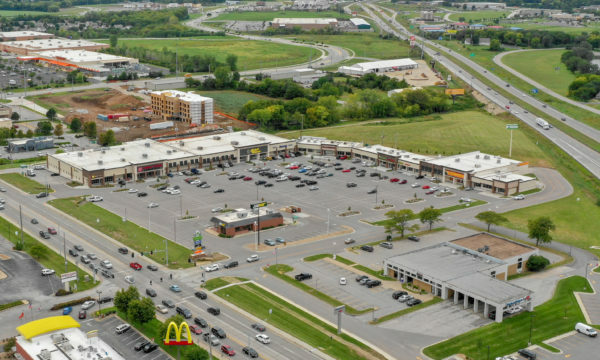 Cedar Tree Shopping Center is conveniently located in the rapidly growing Belton/ Raymore trade area, at the main intersection of Interstate 49 and Hwy 58. The center is home to neighborhood essentials including the Planet Fitness, a local animal groomer, jewelry store, tailor shop and more. LANE4 purchased the property in 2013 and has focused efforts on updating the buildings, facade, landscaping and overall tenant mix.